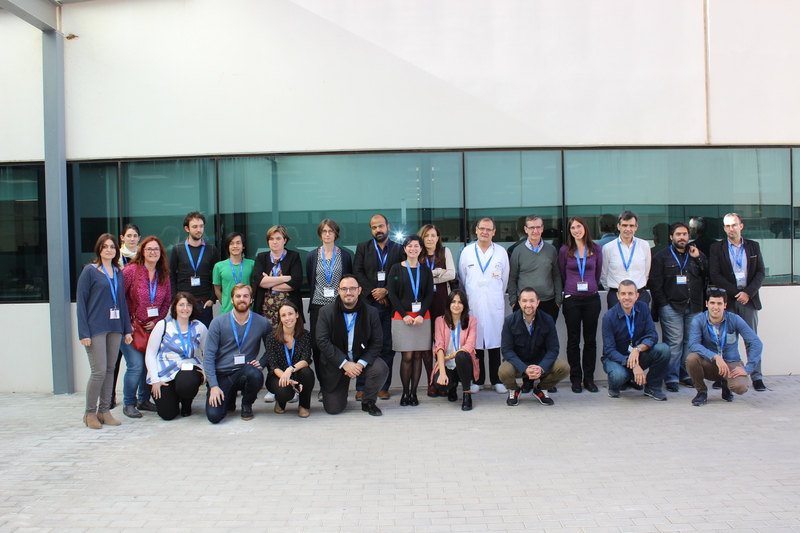 Twelve-months meeting of the OActive H2020 project took place on the 27th of November in Valencia, Spain, in the Department of Physical Medicine and Rehabilitation, Health Research Institute La Fe. 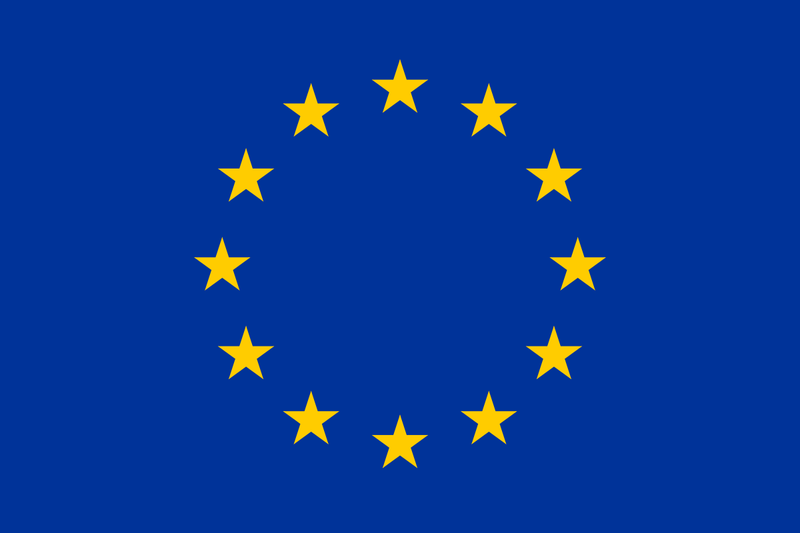 All partners attended the meeting and discussed on management and administrative issues, the work plan, the progress so far across the different work packages, as well as the future steps aiming to the successful implementation of the project. 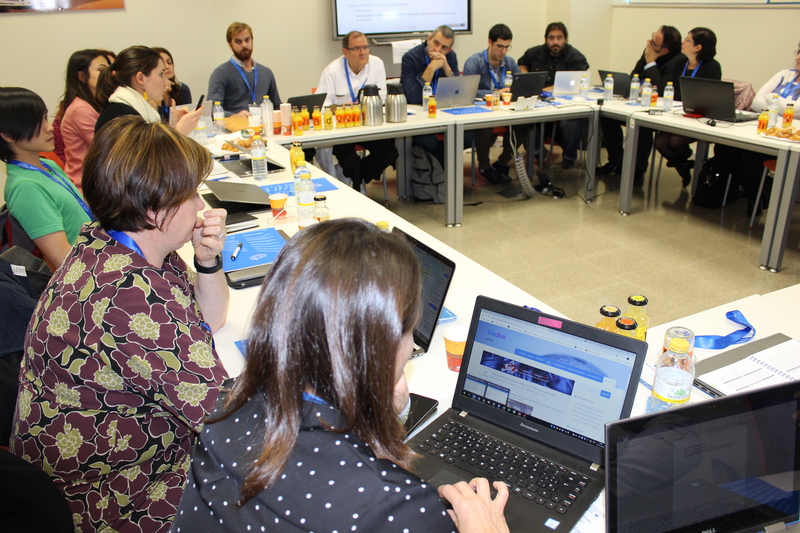 In fact two working groups where formed after half of the meeting: “Biomechaniscs Group” and “Biomedical Group” to further discuss on specific technical issues that need to be tackled.